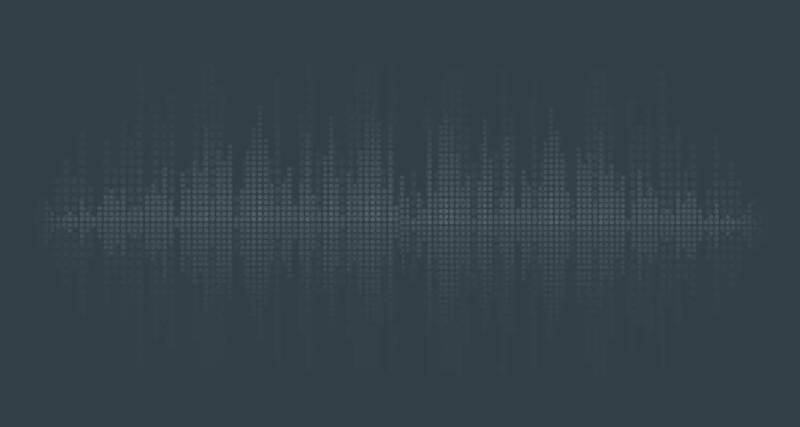 We provide a wide variety of music formats to our listeners. The different music formats at AceRadio.net cover well known artists of past and present, as well as up and coming artists and new styles of music. 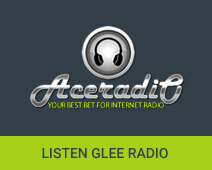 AceRadio.net is a part of Love Rocks Media LLC. , which is staffed by the worlds best music and radio professionals. We provide several types of advertising (either one or combination of them) on AceRadio. We will send our Media Kit which contains details of everything that we offer and details of our audience. You will find our rates, statistics, and more. 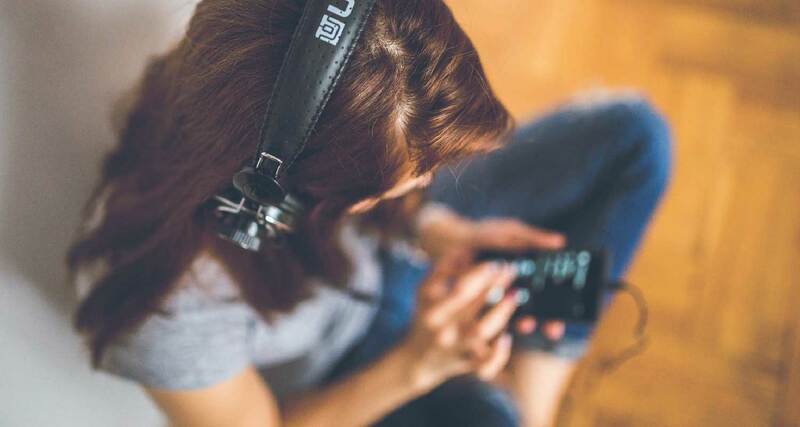 This privacy statement covers all of AceRadio, radio stations and other affiliations with AceRadio.